New York, NY (February 12, 2014) – Professional nail care company CND unveiled 23 unique nail designs today at The Blonds Fall/Winter 2014 Fashion Show at MILK Studios in New York City. The Blond girl this season is a “good girl gone bad” – she knows the difference between right and wrong but chooses to err on the dark side. The clothing and nails at the show expressed a modern twist on classic comic book villains, including Cat Woman, Poison Ivy and The Joker, and the results of this fashion collaboration truly took the art of nail design to an unprecedented level. The nail designs showcased at The Blonds show reveal the pop culture element of CND’s Fall Fashion story for nails. The handmade works of art are sharp, strong, bold and intricate with extreme and pointed shapes. CND’s artists handcrafted the nails and their dramatic embellishments with Retention+TM Liquid & Powder and BrisaTM Gel. Then, layers of high-shine color were applied using CND ShellacTM and VINYLUXTM. CND finalized the looks with unique embellishments, including jagged vintage jewels, Swarovski crystals, chains, pearls, leather, glitter, foil, velvet and more for a rich seductive finish. These ornate designs, created in the CND Design Lab, truly represent CND’s unique partnership with The Blonds and showcase their unrivaled artistry at New York Fashion Week. 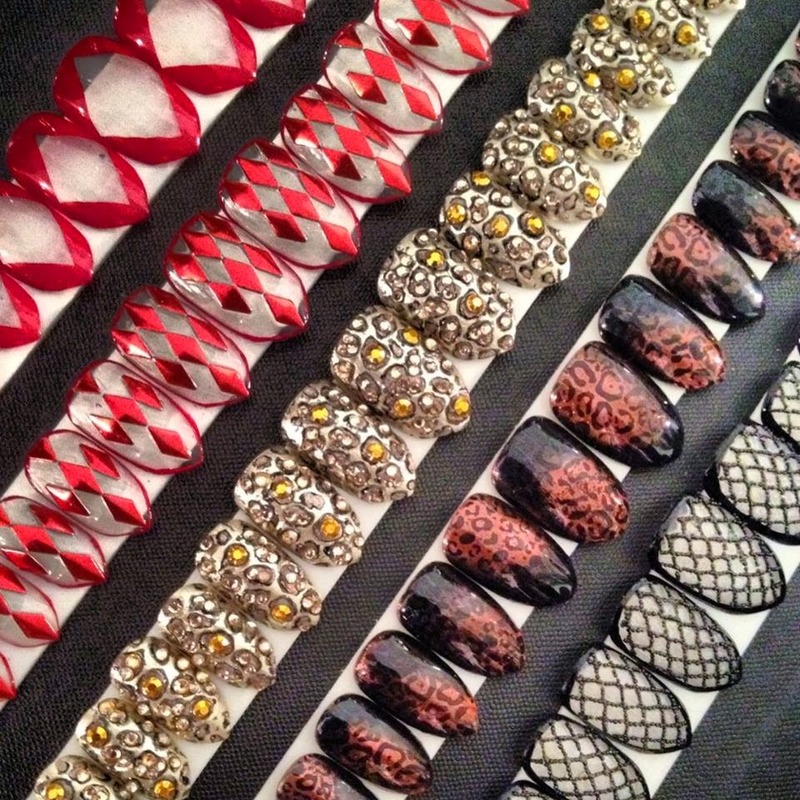 For visuals, individual how-tos and behind-the-scenes coverage of the CND nail designs shown at The Blonds, please visit CND’s Fashion Week Digital Headquarters at https://www.cnd.com/fwdigitalhq/. 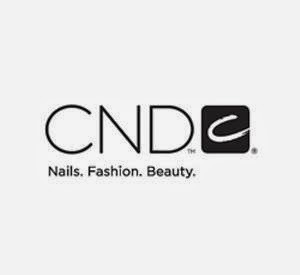 Founded in 1979 and based in Vista, CA, CND (Creative Nail Design, Inc.) is the global leader in professional nail, hand and foot beauty – including CND Shellac™, the Original Power Polish™. 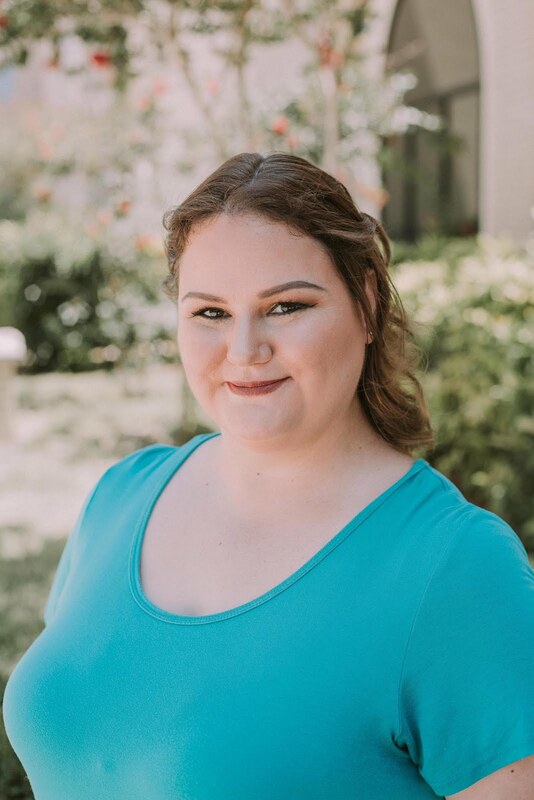 Deeply committed to advancing the nail care industry, CND devotes significant time and resources to product research and development, education, and customer support. CND is an industry-leading advocate for the role of nail care in personal beauty and fashion. CND is always pushing the envelope - and I'm glad!